LEFT HANDED is a collaborative agency that produces videos of like minded, distinctive brands and companies. We love craftsmanship and the people that make a difference with theirs. We like to help you by developing nice concepts & cool promotional videos. 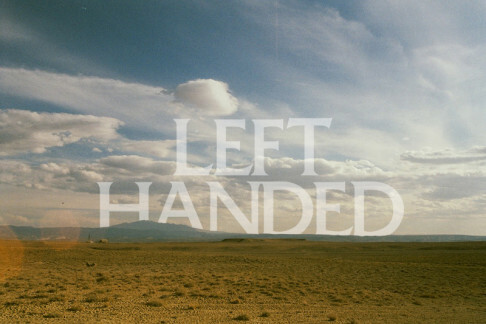 Left Handed is een tweekoppig videoproductiebedrijf dat zich richt op de creatieve sector.